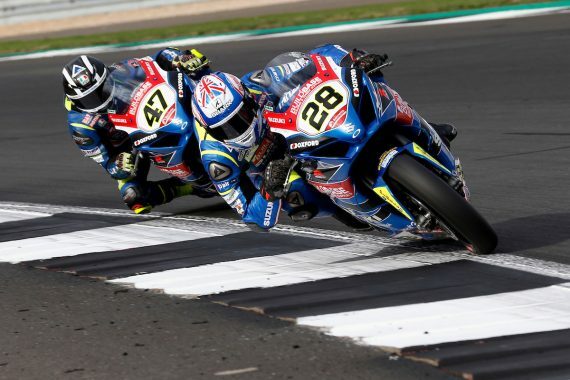 Buildbase Suzuki has announced that it has re-signed Bradley Ray for 2019, the popular youngster set to spearhead Suzuki’s assault on next year’s Bennetts British Superbike Championship. Ray represents one of the championship’s hottest talents and one of the UK’s brightest racing prospects, and has impressed fans and pundits since his ascension to the British Superbike class in 2017. Joining the Buildbase Suzuki team as a rookie, he took a maiden podium at Oulton Park in his debut year. 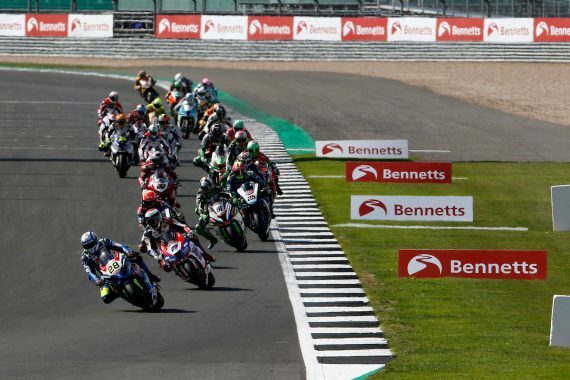 A year later, the 21-year-old has taken two race wins and added more podium finishes to his tally; and in just his second season in arguably the toughest domestic Superbike series in the world, secured his position in the BSB Showdown this year. Ray also enjoyed a successful outing with the Yoshimura Suzuki team at the prestigious Suzuka 8-Hour Endurance World Championship finale in Japan in July this year, helping the team recover to 10th after dropping to 48th following a crash. He also scored points as a wildcard in his debut World Superbike outing at Donington Park. Speaking about staying in the BSB a delighted Ray said:“I’m really happy to be staying with the team and with Suzuki for another year. I’ve got a great relationship with everyone and we enjoy working together, and that should only give us a head-start next season. This year was only my second year on a Superbike and the second year of development for the new GSX-R1000, and we’ve won races, been on the podium, and made it into the Showdown, so we can only be happy with that; and I’m confident that will continue next season. This entry was posted	on Sunday, October 7th, 2018 at 2:58 pm	and is filed under Featured, Motor Racing. You can follow any responses to this entry through the RSS 2.0 feed. Both comments and pings are currently closed.